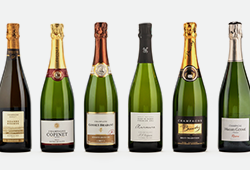 Champagne is one of the categories that defines the idea of fine wine. The famous Grandes Marques serve as both aspiration and inspiration to Pieter ‘Bubbles’ Ferreira; the dynamo with 26 years of experience and the man behind the Graham Beck’s Méthode Cap Classiques. 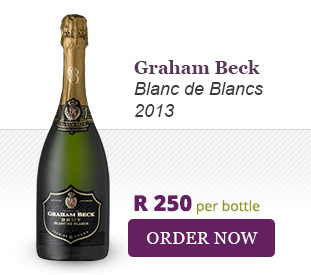 Graham Beck are now focusing solely on the production of Cap Classique. 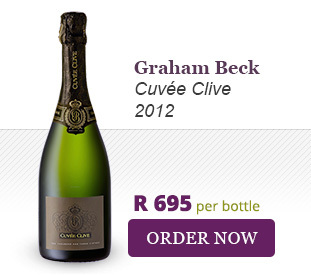 At the very apex is the new-release Cuvée Clive 2012 which is a testimony to this new-found focus. It is a limited release and is only made in exceptional vintages. There will be no 2013. 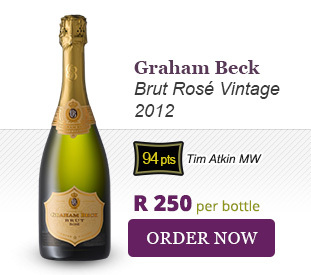 In a recent tasting, we pit the Graham Beck vintage releases against some top Champagnes. They were hard to tell apart from their French counterparts which re-iterates Pieter’s craftsmanship. 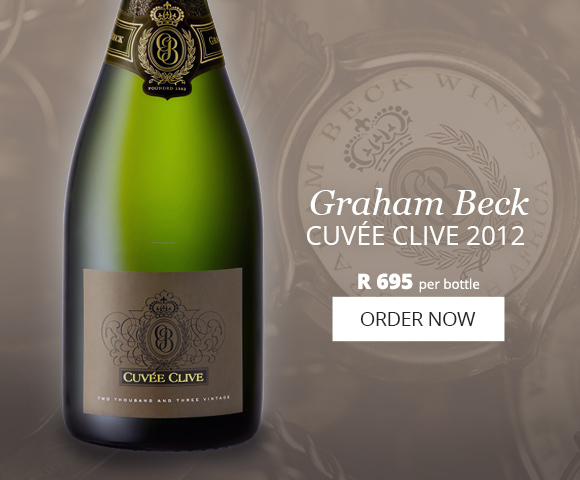 The 2009 and 2011 Cuvée Clives were both awarded Tim Atkin’s ‘Overall Sparkling Wine of the Year’ in their respective SA Reports and the Cuvée Clive 2012 is the epitome of fine wine. 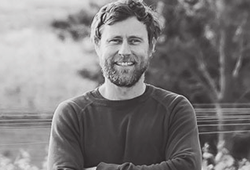 It is a blend of Robertson Chardonnay from limestone soils and Pinot Noir from Stellenbosch. With 60 months on the lees, it’s a complex wine with a fine nose of oyster shell, delicate fruit and brioche that follows on to an exceptionally fine mousse and a briny, full-flavoured palate. This is a grand wine! 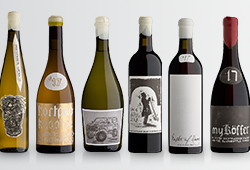 Equally impressive are the other vintage releases which offer exceptional value. They each have an impressive refinement without losing their new-world charm. 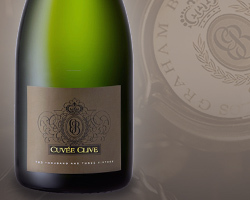 The Blanc de Blancs 2013 is especially good considering that there will be no Cuvée Clive in 2013. 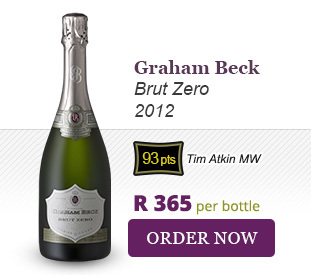 The rare Brut Zero 2012 is vibrant and austere while the Brut Rosé Vintage 2012 must be our finest local sparkling rosé. It is bone-dry and should be enjoyed with food. ← A festive Insiders’ case: A selection curated for you!